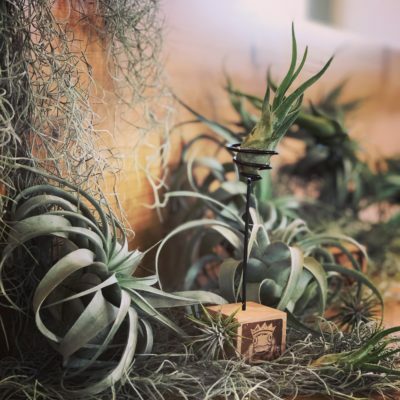 Air Plants are just that! 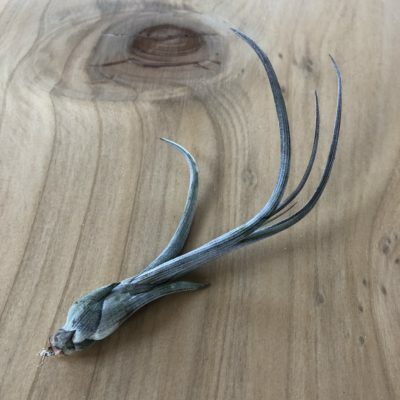 These plants grow without soil and are known as epiphytes. 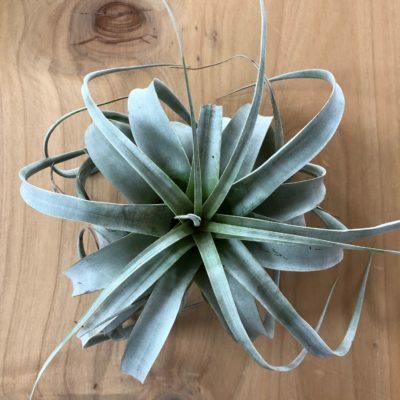 Part of the larger family Bromeliacea, Air Plants are fun and easy to grow! Add interest and style to your home or garden…These exotic plants do the trick! 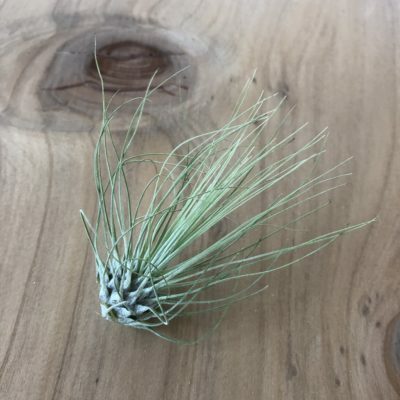 Air Plants come from all over the world… Everywhere from lush, warm, tropical rainforests to cliff-dwelling, high altitudes with cool climates…Even some places with almost no rainfall, you will find an air plant that grows there. They have silver grey to brilliant green leaves with bright, exotic blooms and come in magnificent shapes and textures. 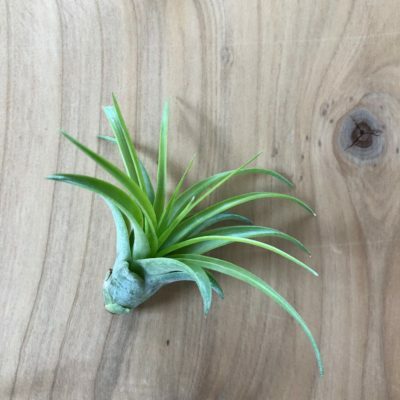 Your air plants are perfect for arrangements, containers, wall hangings or even by themselves. 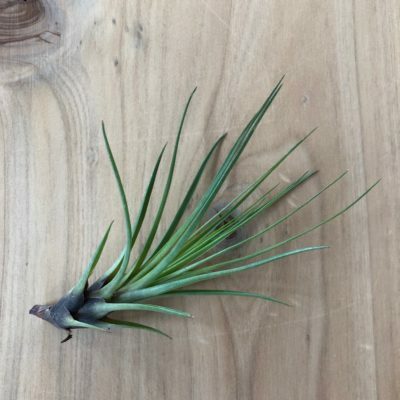 Just about anything that you can think of, air plants are great to work with and wonderful to have around. 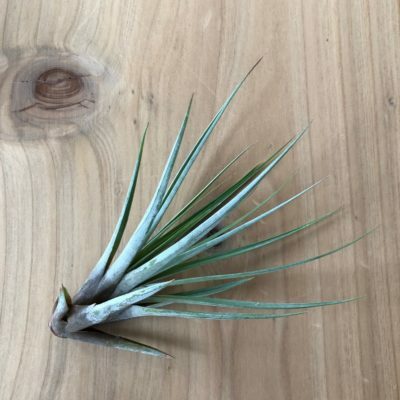 Air plants do their very best with the least amount of care. 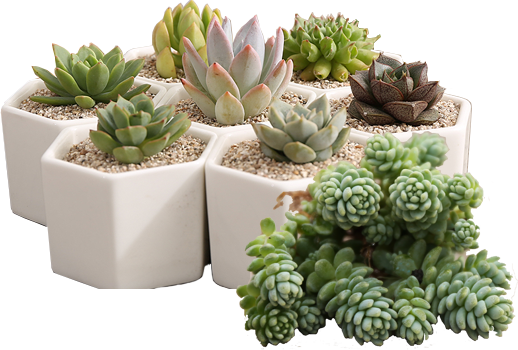 They enjoy bright indirect light and minimal watering. 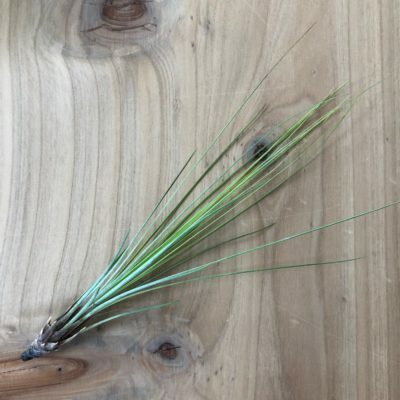 Couple them together in an assortment, go solo or combine them with other “like minded” foliage and you have a spectacular, easy care masterpiece. 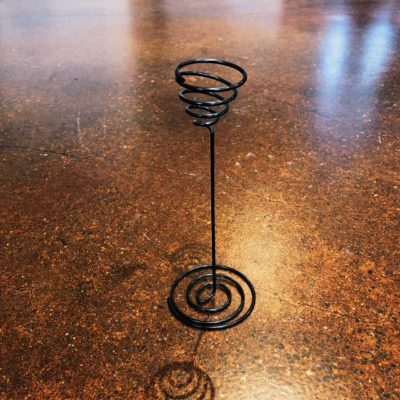 At Little Prince of Oregon, we pride ourselves in bringing you the nicest, healthiest plants around. 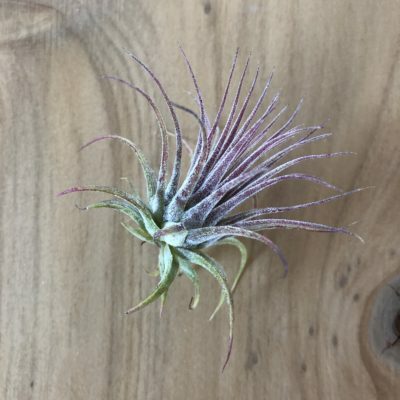 See what we have to offer in the world of Air Plants!